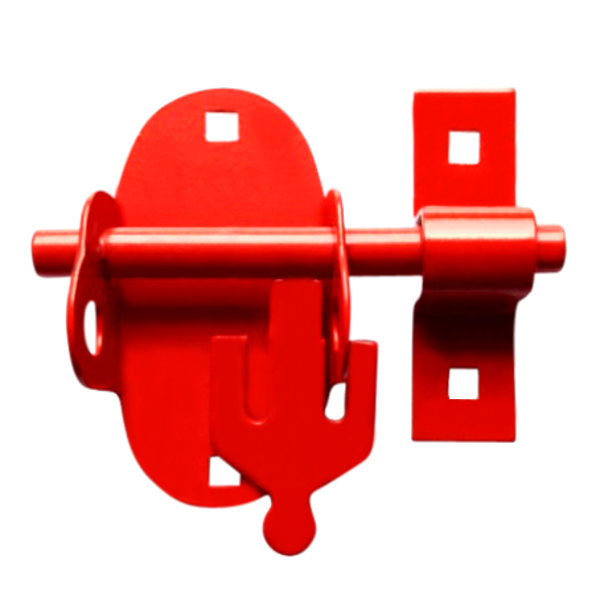 The Asec FB1 2 lever mortice deadlock is designed for use by the London Fire Service. 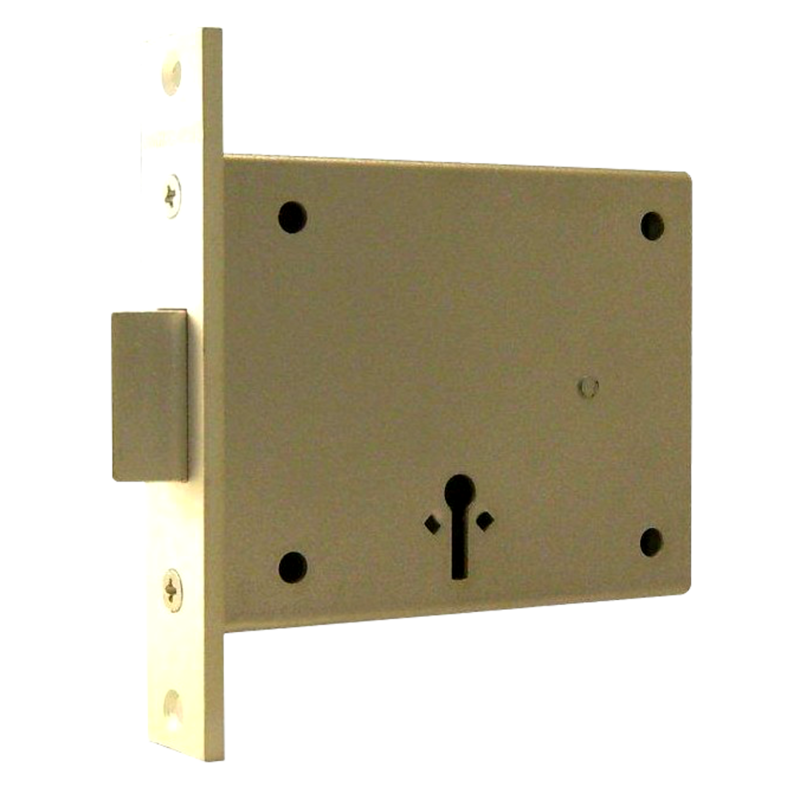 This lock is operated by an FB1 mortice which is available to purchase separately. 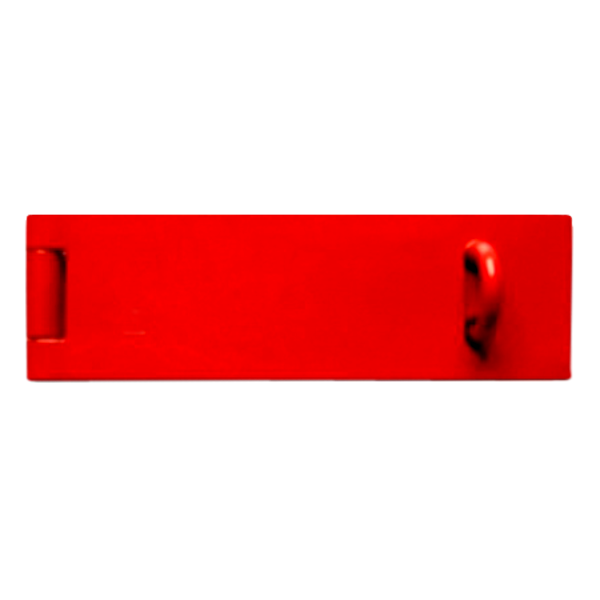 The Asec double handed 2 lever rim deadlock is designed for use by the London Fire Service and is operated by an FB1 mortice key. Keys are sold separately. The Asec FB2 2 lever mortice deadlock is designed for use by the London Fire Service. 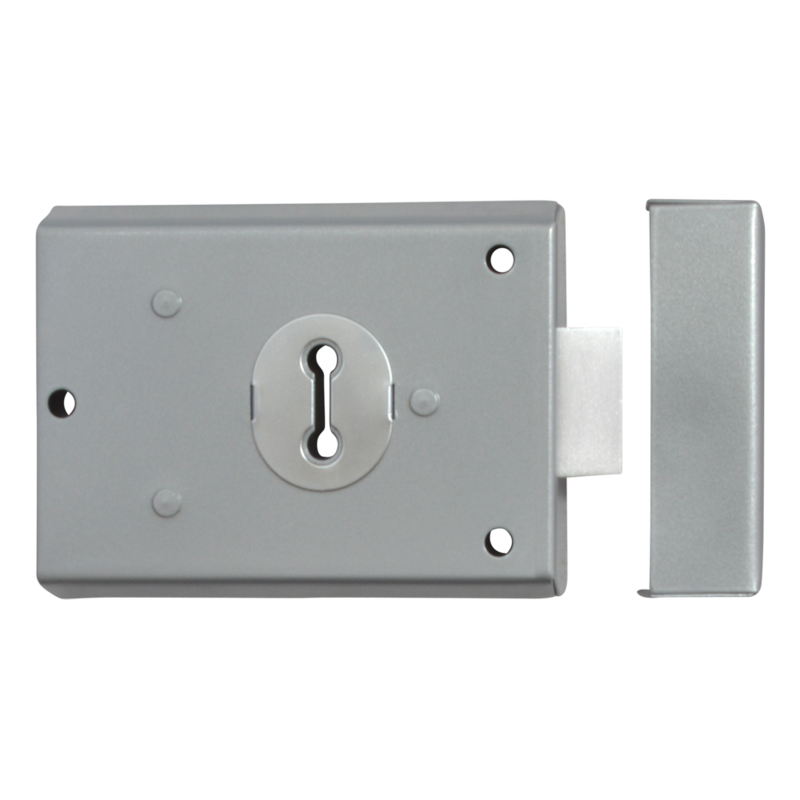 This lock operated by an FB2 mortice key which is available to purchase separately. Double handed rim deadlock by Asec with a 2 lever mechanism. 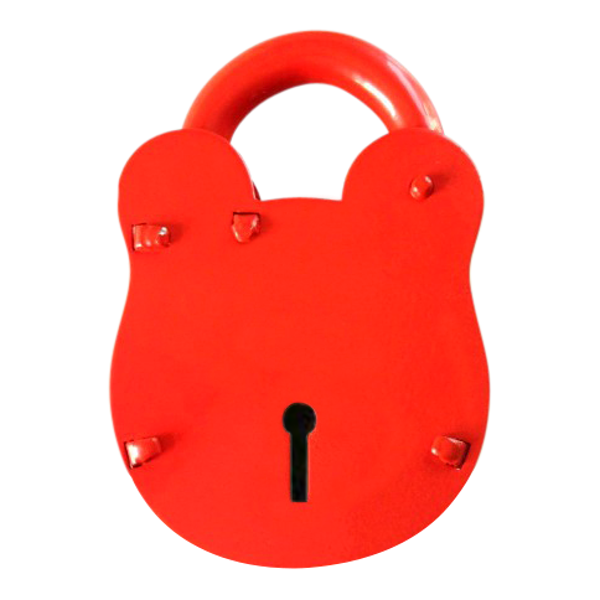 This lock can only be operated by ways of an FB2 mortice key, and is to be used by the London Fire Service. Keys are sold separately. 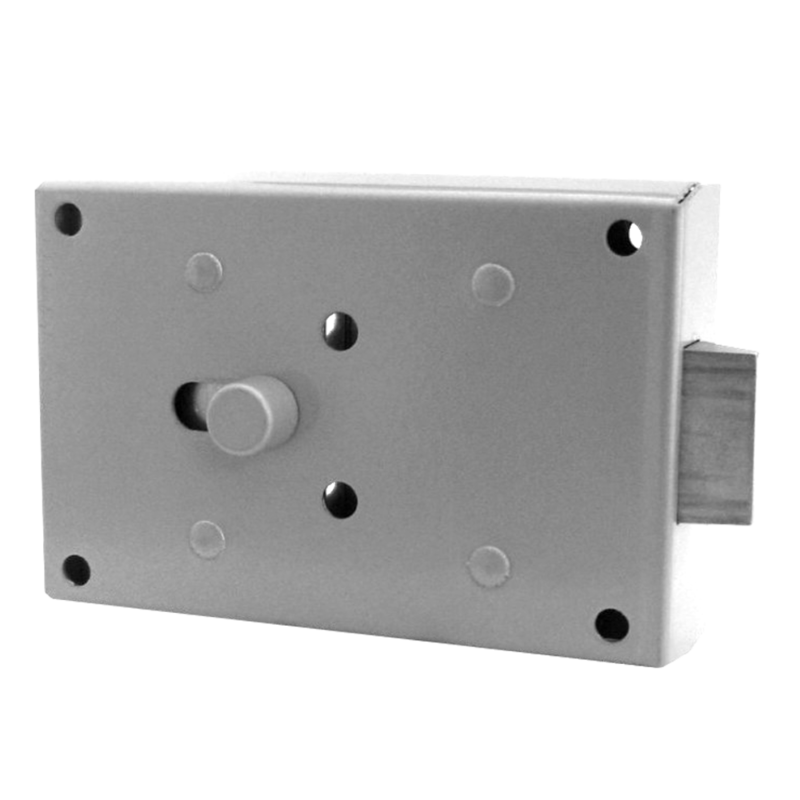 ACL Key Scheme padlock by T Morgan & Sons which can only be operated by using special ACL keys. 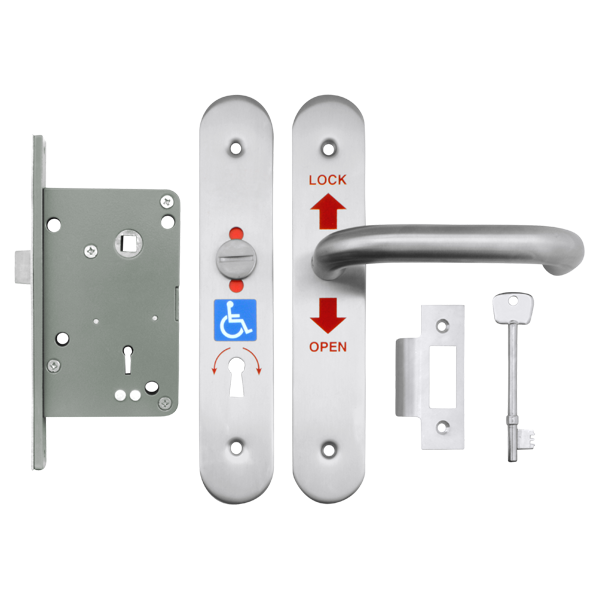 The ACL aims to provide disabled key holders with independent access to public toilets locked by this and similar ACL locks throughout the country, keys are sold separately. ACL lock set by T Morgan & Sons which can only be operated by using special ACL keys. The ACL aims to provide disabled key holders with independent access to public toilets locked by this and similar ACS locks throughout the country. This set includes a mortice lock case, strike plate, handle set, spindle, installation key and all necessary fixing screws & bolts. ACL hasp & staple by T Morgan & Sons which is to be used in combination with the ACL100 padlock. ACL oval padbolt by T Morgan & Sons which is to be used in combination with the ACL100 padlock.